Have you ever wondered at some mobile application features and think why other apps don’t have them? And then after using the application, you realize why that mobile app is having more users. Yes, the features are the important part that can be used as an “USP” by the owner. Mobile apps are one of the wonderful technologies that have convinced the so-called terminology “democratisation”. Undeniably, everyone is moving around the mobile apps from meditation to finding the shortest route to reach client’s office. Mobile apps have taken over the entire gadget markets. It has created the spell-binding impact from a child to old-aged audience. It is quite difficult to say whether the smartphones are responsible to increase the rate of mobile app downloads or mobile apps have increased the sale of smartphones. This dilemma is quite difficult to break and look for your suggestions and comments. 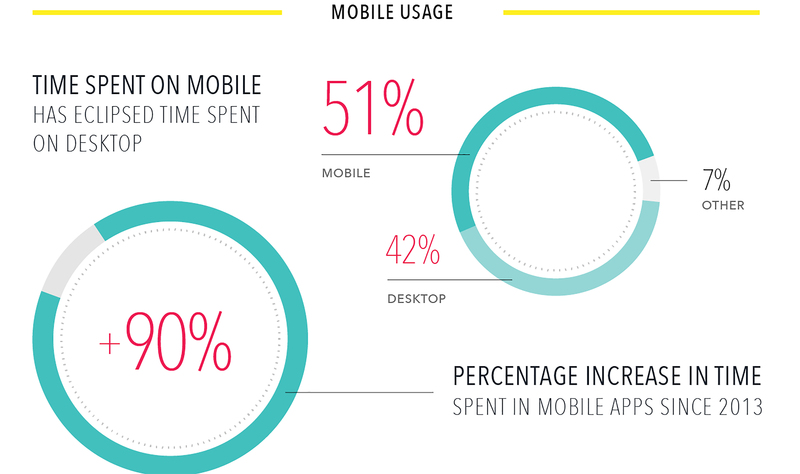 It is no longer conceived to the fact that time spent on mobile apps have overshadowed the time on desktop. According to an image from Business 2 Community, it has made us clearer that the share of time has been taken over by the mobile apps by 51% as compared to desktop by 42% and rest of the time on others. Although, it does not look to the fact that you are still browsing on the desktop to call for a cab or ordering pizza. As per Pregalmedia, the earlier hours of the day and post evening hours are considered to be the peak hours where you can impress your target audience. But pattern of app utilisation by users will not help you out. 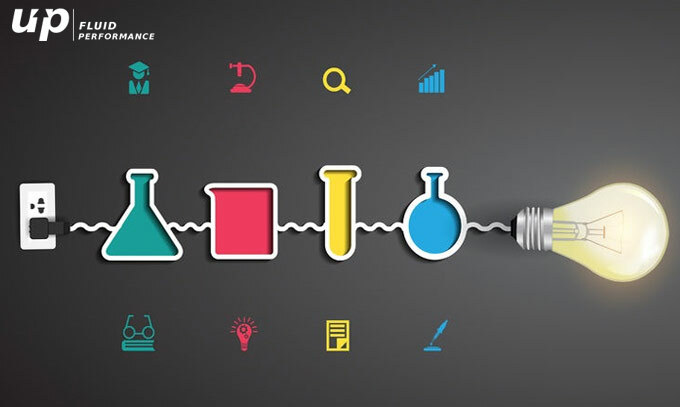 When innovation is the most invaded topic, and other mobile app developers are spending day and night to create the ultimate mobile app, then here are some of the mobile application features that help you out to create the most killer app. Here we are writing some points to strategies your mobile app development. You can see a beautiful and explanatory infographic by Graham Winfrey from INC. magazine. As an entrepreneur, App’s USP, Platform and Monetisation strategy plays an essential role. Mobile apps which got a vivid market in the year 2008 to the millions of apps in app stores are the fruit of number of hours sacrificed by the app developers on mobile app development. Continuous defining as well as refining plays a less role for their app’s USP (Unique Selling Proposition). A catch name can make your path easier. Further proceeded with the number of considerations to keep in mind while selecting the mobile app development platform. Here comes the targeted countries that are inclined towards a particular platform, innovations that are welcomed by the audience and in-built fascination towards a particular mobile platform. For instance, Android mobile apps have gained a considerable share of market in Sub-Saharan countries whereas iOS have captivated the marketing developed countries like Europe, Australia etc. Monetization strategy plays a very essential role while creating a mobile app. It must be elucidated initially and must not be diverged from the path of creating a mobile app. For instance free, premium or paid are some of the strategies that has to be decided in the primary part so that you do not perplexed later. According to App Annie’s Projection mobile app store is expected to exceed` $100 billion globally. This has been further cleared by annual Mobility Report from Ericsson where smartphone users will be enhanced over 6.1 billion users. Hence as declared earlier that both smartphone and mobile apps are significant for each other. Creating out-dated app will make the investment wasteful, hence keeping mobile app marketing trends can return you some considerable ROI. For example Augmented Reality and Virtual Reality plays an important role in creating an innovative mobile app development. Bringing this concept is expected to bring your app on top of the chart. 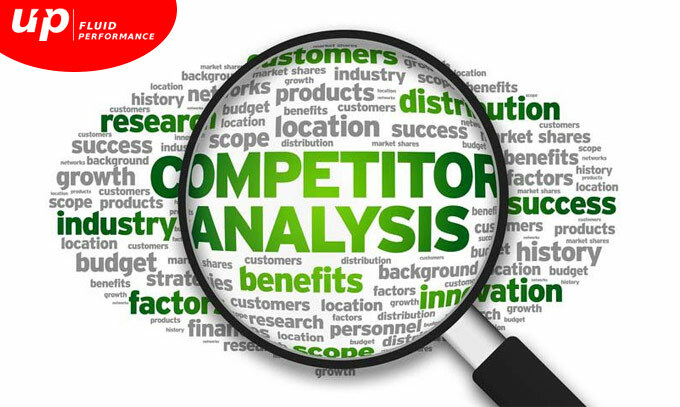 What procedure to be followed to better identify the competitors? 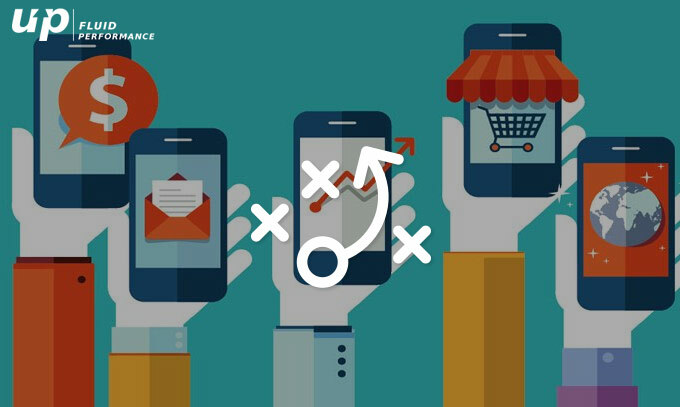 What steps to consider to identify app marketplace? How to identify target audience to cater right mobile app audience? How to evaluate marketing mediums? Hopefully these questions will enable to give a clear vision of competitive landscape. Although mobile apps are such revolutionary that websites are more likely be overlooked by the mobile app development companies. In order to evolve the business at a global level, it is quite important to have a website simultaneously with mobile app. Apart from this, a website is as essential to present the world the most innovative creation and rendering information to your audience. Website can prove to be a showcase the app in the best possible way. If this is your first mobile app, then it is a humble request not to play with the short-cuts. Don’t fall into the prey of low-hanging fruits. Be prepare to take the challenges. Although it seems you have done with the 3/4th of the work, but the truth is that the actual process is yet to start! It looks for understanding app store guidelines and agreements. Dedication to create user-friendly mobile app designs. Social media integration in the best possible way. 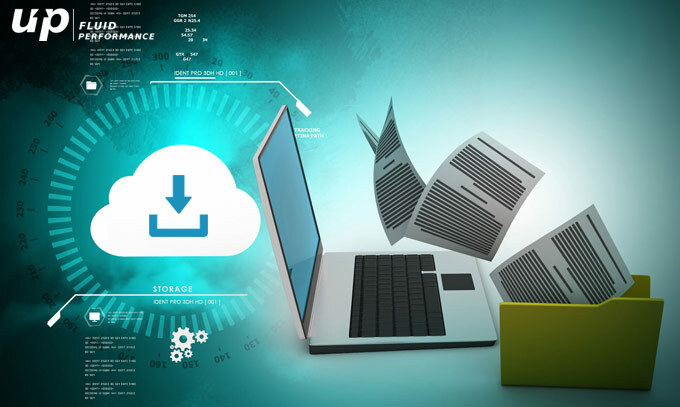 Also Read:Why Agile methodology is growing significant for mobile app development? Although there are innumerable organisations that are fighting to stay on top of the charts as far as app downloads are concerned. Although this is not only a common man thought-process, but few tech savvys believe that app’s success relies on the type of programs and its capabilities. But what factor ensures long-lasting mobile app? Then the ultimate credit must be passed on to the app testing. According to Fluper, users are day by day turning more impatient and are more likely abandon a program, in case if it has a functionality issue. A complicated app is positively related to the functionality issues whereas a good mobile app developer with frequent testing can alleviate the probability of any. Hence a regular app testing must be conducted to order to ensure long-run survival as well. This is even an identity of a best mobile app development companyand understands the fact that a simplest apps can be remunerative if it works correctly. App Store Optimisation, although analogous to SEO is a subset of app marketing which was although a long way round few years ago. Even today, this is still in the emergence stage but App store optimisation is gradually gaining popularity since it is all about improving app visibility within the app store. In case you are concerned with the role of ASO? Then ASO will give continuous assistance to mobile app publishers in order to stand out in the crowded yet competitive marketplace. There are various ASO tools that can improve visibility in the app store. 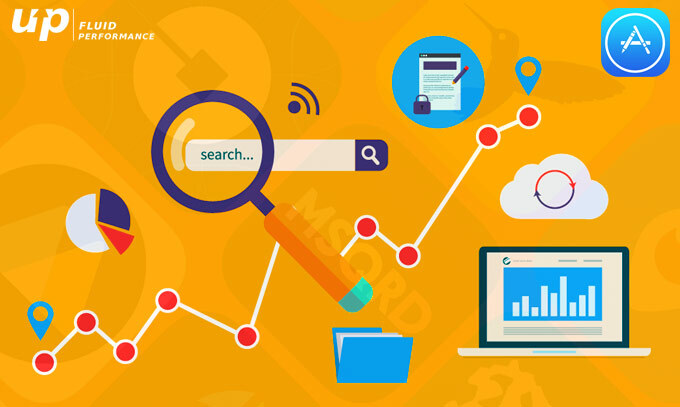 It is essential to optimise different components in order to enhance ranking. Higher the rank, the more visibility amongst the potential customers with more downloads as a result. Mobile app marketing is an elaborate process helps to drive awareness by enhancing the number of mobile app downloads. It allows not only the brand interaction with the mobile app users with the ultimate motive to become regular and loyal customer but to interact with the mobile app on a regular basis. It would enhance mobile app retention as well. Although most popular apps owe a considerable proportion of popularity with a strong brand name that have been in business for years. Here the role of mobile apps is just an extension as far as branding and marketing strategy is concerned. 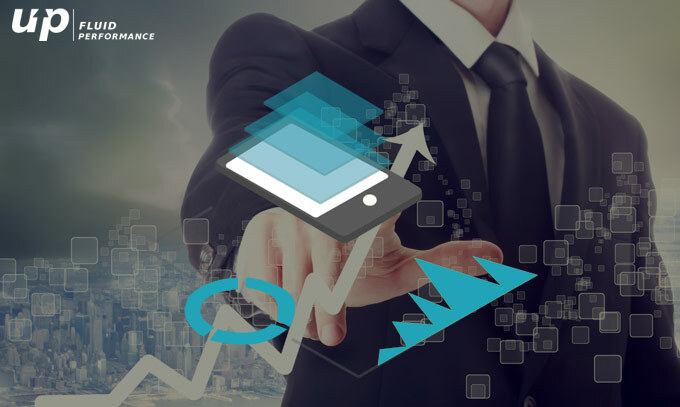 With the modern approach, the mobile app is considered to be a revenue enhancer. But not everyone is considered as equally blessed to get substantial support of brand. 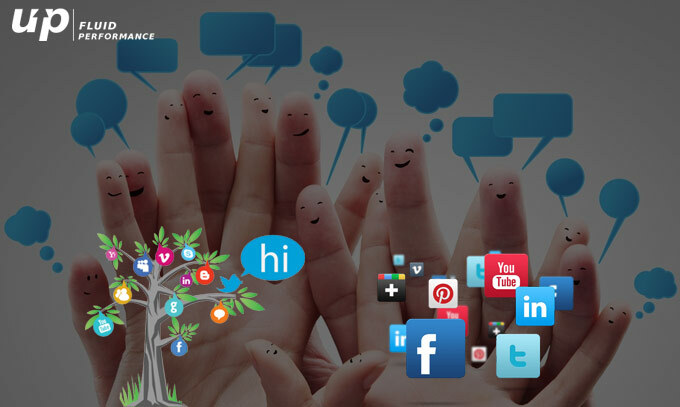 Here comes with innovative marketing techniques in order to charm the audience with active social media existence. As per appvirality 82% of mobile media time is eclipsed via apps. Here social media comes into the picture that captivates user attention while exposing their app on various social media platforms like Facebook, Google+ etc. There are ample of opportunities for a mobile app marketer. The way role of mobile apps cannot be debated, similarly maintaining a social media platform is out of any debate. Mobile app development is an elaborate process, and quite difficult to give low-hanging fruits. Every mobile app developer has a different answer for you. But there is an ingredient which should not be overlooked and can possesses the position of a salt i.e. taste enhancer. It is “Patience” which is essential to make your app not only worth tasting but for a long run survival. Previous articleMobile App or Mobile Website: What to use in 2017 for business growth? Next articleHow Far Apple’s Announcements Matched The Expectations At WWDC Summit 2017?